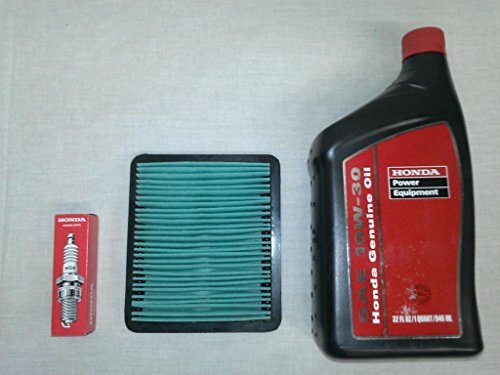 Genuine Honda EU3000 Oil Change Kit, All Honda parts, includes 1 quart Honda SAE 10W-30 Power Equipment Oil. I Honda NGK Spark Plug. 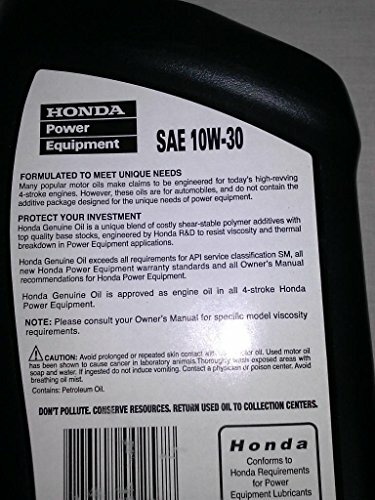 1 Honda Inner Air Filter. We will also included printed instructions on how to perform the service on your generator.